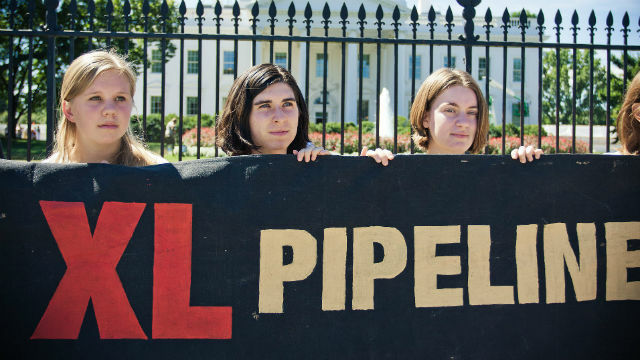 The San Diego Congressional delegation followed party lines in the vote Friday to approve construction of the controversial Keystone XL Pipeline. Democrats Susan Davis, Scott Peters and Juan Vargas voted against the project, while Republicans Duncan Hunter and Darrell Issa voted for it. Following passage by a 252-161 margin, the measure goes to the Senate. If approved, it may face a veto by President Obama. The project would carry heavy oil from Canada’s tar sands to refineries on the Gulf of Mexico.